A cold and under-developed Main Character Throughline distances us from becoming emotionally involved with the film. 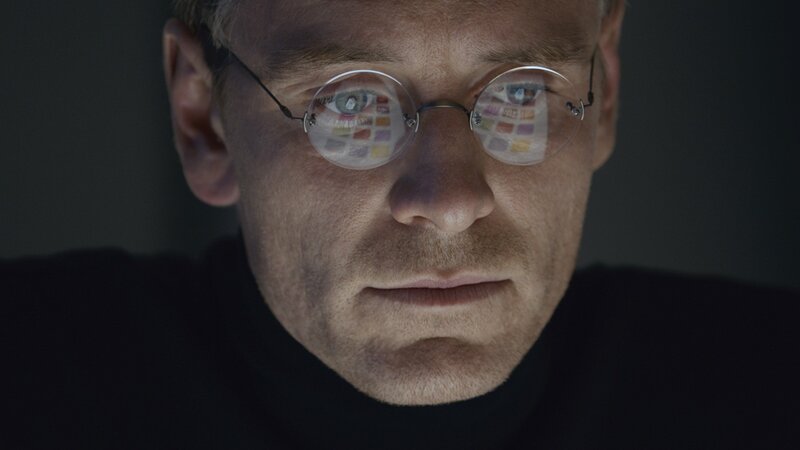 That fidgety, uncomfortable feeling you get while watching the first half of Danny Boyle’s Steve Jobs? That is the result of an underdeveloped Main Character Throughline. Whether purposeful or not, the refusal to let us in on what Jobs is personally feeling or experiencing makes it impossible for us to empathize with the film’s events. The Main Character is our personal first-person perspective into a narrative. Each Throughline represents a different point-of-view on the story’s central inequity. While the Overall Story Throughline covers the They perspective, the Influence Character Throughline the You perspective, and the Relationship Story Throughline the We perspective, the Main Character Throughline covers the I perspective. Without an I to latch onto, we quickly become disengaged from a story. Consequently, we fidget. Sure, the film Steve Jobs is interesting from a historical perspective—even if most of it is made up. And yes, the dialogue is captivating and lyrical as it was in Aaron Sorkin’s other technological Machievelian treatise The Social Network. But unlike that film, Steve Jobs never lets us into the head of its central character until the last fifteen minutes of the movie. With Social we become emotionally invested with Zuckerberg’s plight from the very first scene—we feel what he feels when his girlfriend dumps him. With Jobs, we’re told he was adopted, told as if sitting through a documentary. As a result we can only sympathize with what he is going through—even though we really don’t know what he is going through. Unlikable Main Characters are only successful when we can intimately experience what it feels like to be them. Melvin Udall in As Good As It Gets, Alex in A Clockwork Orange, Nader in A Separation—these are unlikable characters that we actually get to become over the course of the narrative. We feel what they feel and experience their personal struggles from a first-person point-of-view. That is the key to their success as films and why many don’t find them difficult to embrace. Jobs distances us from becoming emotionally involved and from truly caring what happens to him. The last fifteen minutes finally let us into his head, making the film and the man somewhat approachable. More than likely this was a conscious effort—distance us from Jobs until he finally opens up, so we can experience the same awakening his character did. Unfortunately, unlike The Sixth Sense which featured a similarly blinded by perception Main Character, we didn’t experience his blindness from within throughout the entire story, we simply watched a mean character being mean. Steve Jobs is an example of great dialogue, but not an example of great narrative. While the events and history captivate and intrigue, the lack of emotional attachment makes it difficult to fully engage with the characters. The disappointment this film experienced at the box office has more to do with its broken and emotionally-bereft narrative than it does with the public’s affinity for Jobs and Apple or any inaccuracies the film propagates. Audiences want to feel their way into a story; shut them out and they will fail to embrace you.